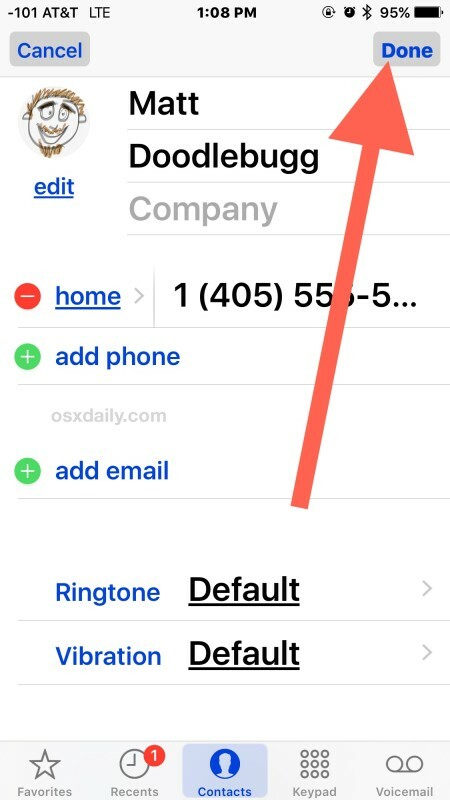 Adding pictures and photos to your iPhone contacts is a nice way to improve the iOS experience for phone calls and messaging, as it helps to quickly identify people in conversations and when reaching out. 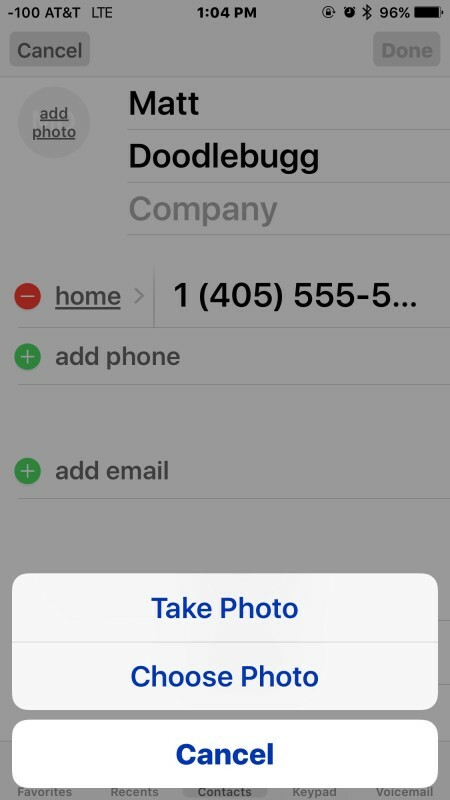 Assigning pictures to contacts is quick and easy, and the trick is the same whether on iPhone, iPad, or iPod touch, and regardless of iOS version. Assuming you use iCloud to sync the contacts, the custom contact pictures will automatically transfer over to any shared device or Mac as well. 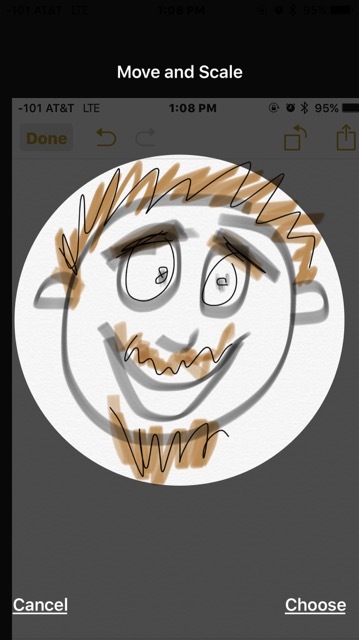 In this example, the picture chosen is a doodle drawn from Notes app, but you can pick any photo, drawing, or other image stored on the iPhone, or take a new photo with the camera. 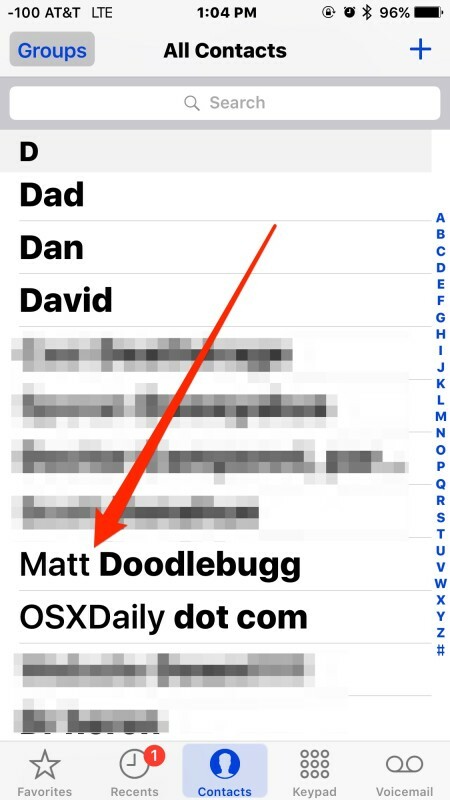 The assigned picture will now appear alongside that users name when browsed in the Contacts app, the Phone app, when calling or being called by that person, and also in the Messages app of iOS. You can change, edit, and remove photos for contacts at anytime as well, simply by returning to the Contact, choosing Edit, and making the adjustment to the photo as desired. Note that if you have chosen to hide the contact photos in Favorites or in Messages lists then you will not see the assigned contacts pictures in those situations. I’m havig a bit of a confusing problem with those contact pics. Namely, when someone’s calling, part of my contact’s photos are displayed on the whole screen, while the other part is a standard round contact bubble. What I’m wondering on assigning a photo to a contact is why I can’t and we should be able to, paste an image into the contacts pic area. Say you get an email or text from a contact containing an image you’d like to assign to that same contact. It’d be nice to be able to copy the desired image and then edit that same contact info and paste the image into the photo area, and done. 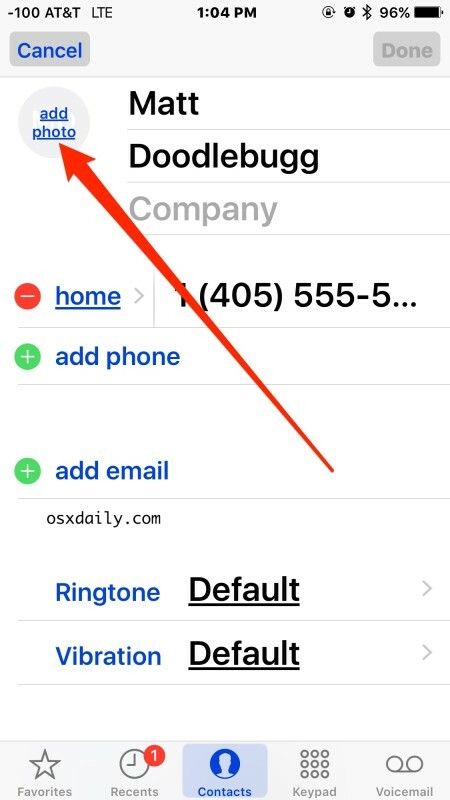 You can copy/paste images into contacts! Tap on Add Photo to bring up the Paste dialog. Tap AND Hold it should be!!! 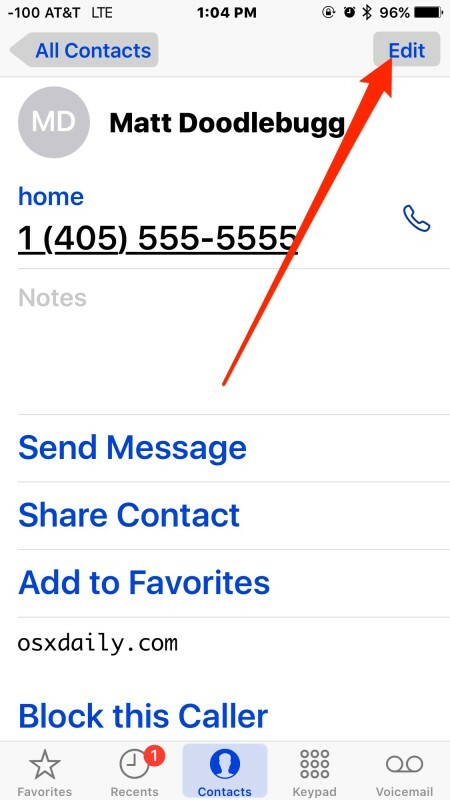 In contacts, I can add a photo (that I took with the iPhone, so it’s local, on the phone), to a contact. It shows in the edit window, but not in the contact detail screen after I saved it. I go back in the edit window, it is still there… but it’s not actually being saved, because if I turn the phone off, it’s not there when I restart the phone. It isn’t saving correctly. This phone is being used by a friend with dementia. Even making a phone call is a challenge for her. I found an app that lets you put a shortcut on the home screen, so it’s a one-tap operation to phone a person from the contact list – but the photo needs to be there so she knows who she is calling.